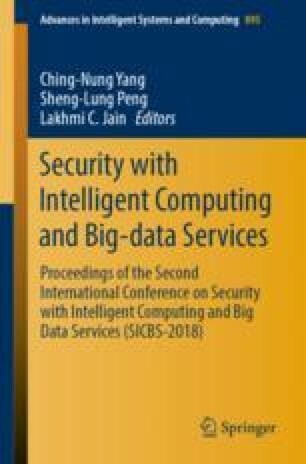 The appearance of fully homomorphic encryption (FHE) scheme induces new ways to construct the single-server private information retrieval protocol. At PKC 2015, Hiromasa et al. proposed the first FHE scheme that encrypts matrices and supports homomorphic matrix addition and multiplication. (hereafter, referred to as HAO15 scheme). Motivated by their work, we construct a LWE-based single-server block private information retrieval protocol. To get almost optimal communication cost, we adopt the homomorphic-ciphertext compression technique proposed by Naehrig et al. And as an intermediate product, we give a homomorphic algorithm, with no need for the secret key, to check the equality between diagonal matrices that are encrypted under HAO15 scheme.